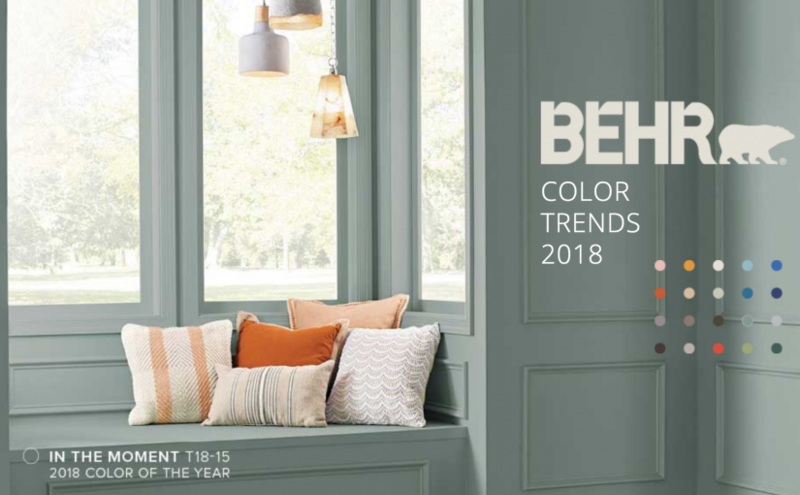 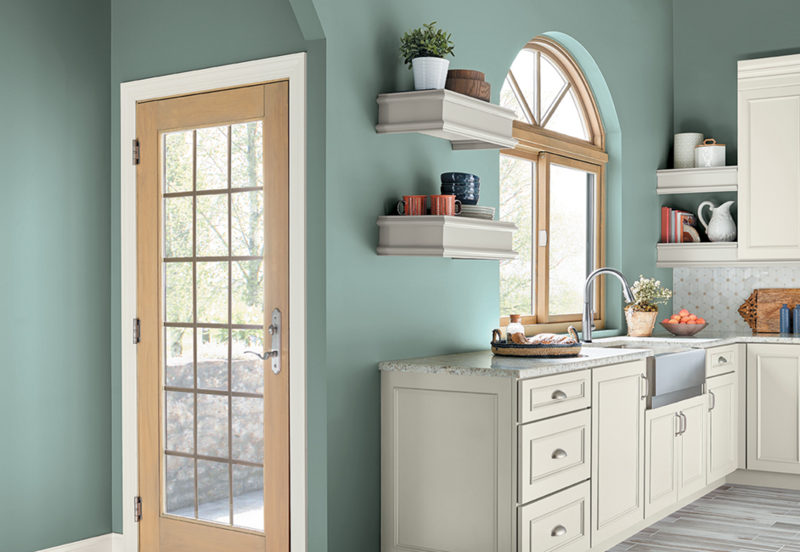 Behr has announced its 2018 Trend palette along with their 2018 Colour of the Year, In The Moment. 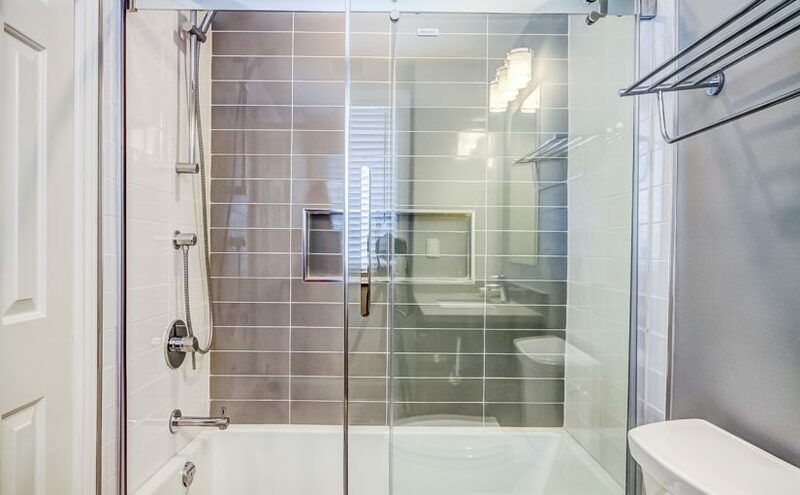 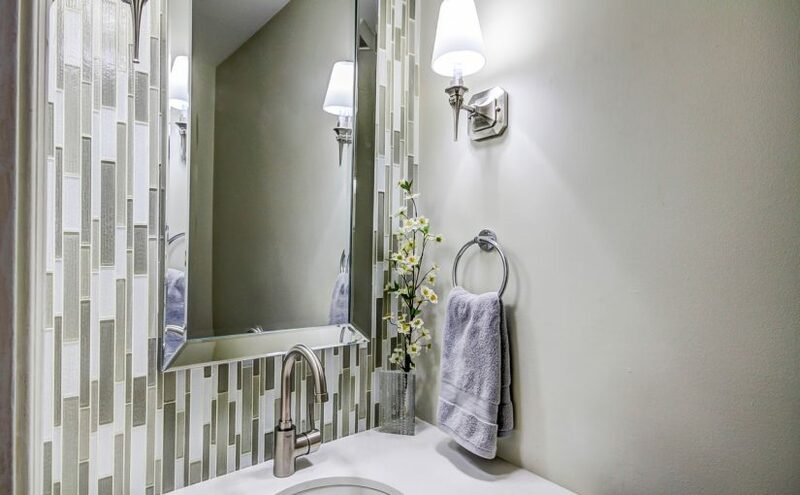 Often overlooked because of its limited size, the powder room can be the perfect space to make a bold design statement with limited investment. 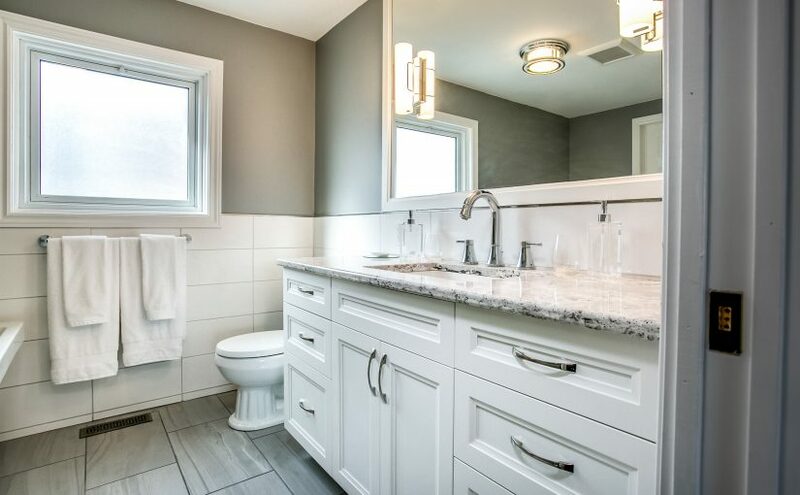 As kitchen and bath designers, Monarch’s team is constantly monitoring trends and we draw inspiration from a variety of sources. 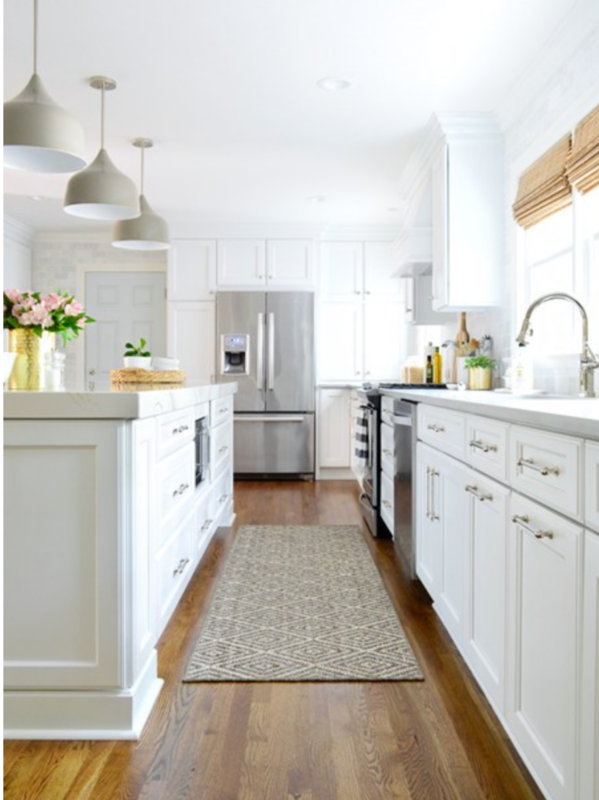 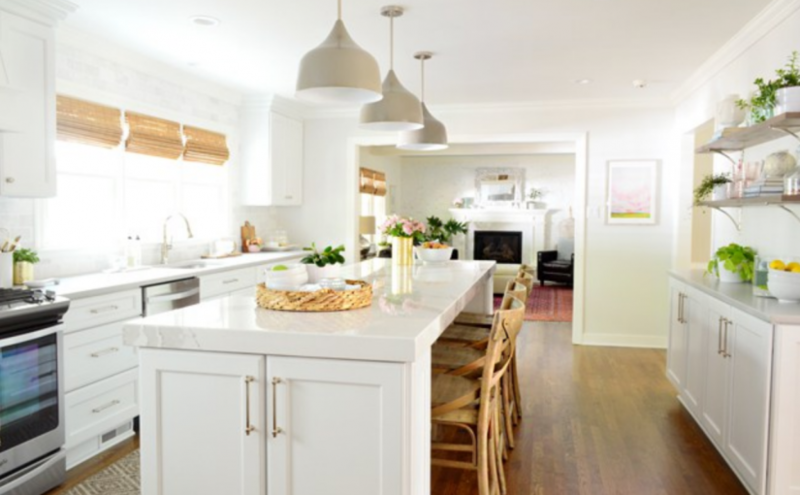 Last October, when popular Young House Love DIY bloggers Sherry and John posted pictures of their latest kitchen renovation, Monarch designer Jackie Schagen was eager to see what they’d done.